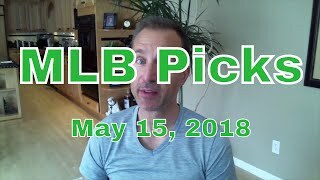 Watch to find out how you can get my premium picks for a full month for free. 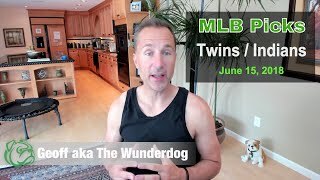 Go here: http://www.wunderdog.com/idevadman/click.php?id=65&action=4. 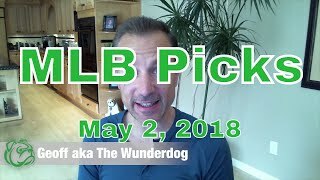 WNBA Game of the Month goes tonight: https://www.wunderdog.com/buy-wnba.html Also a 2-unit MLB pick tonight (2-unit MLB picks are 13-5 on the season). 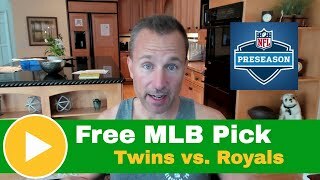 Get my free MLB pick on the Minnesota Twins / Cleveland Indians game tonight! 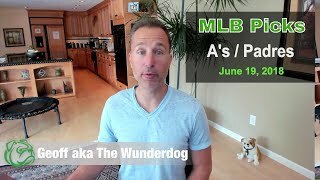 I am hitting 67% on top-rated 2-unit plays this season in MLB and WNBA. 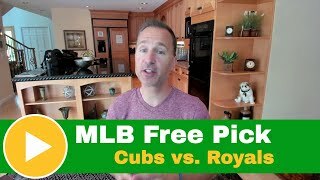 Free MLB pick for Cubs vs. Mets today, Sunday June 3! 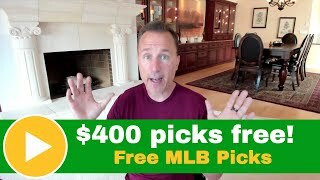 I am 67 games over .500 the past two and a half months, good for over $3000 in profit for $100 players. 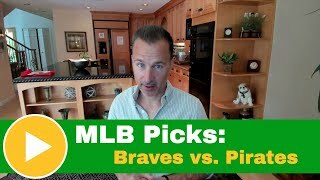 Top-rated 2-unit NHL pick goes tonight! 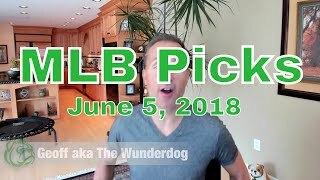 My MLB picks are en fuego! 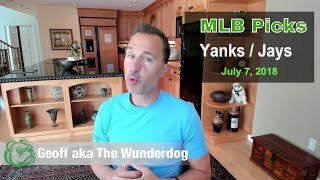 I'm 43-19 around the bases the past 24 days. 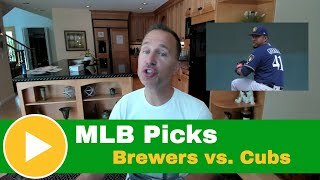 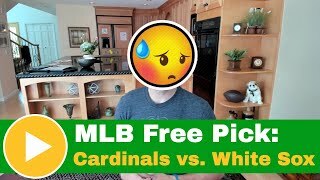 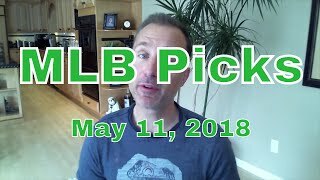 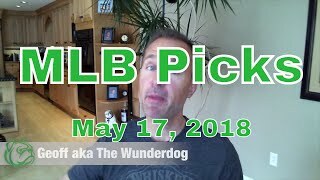 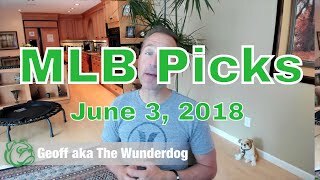 Get my free MLB pick of the day in this video.